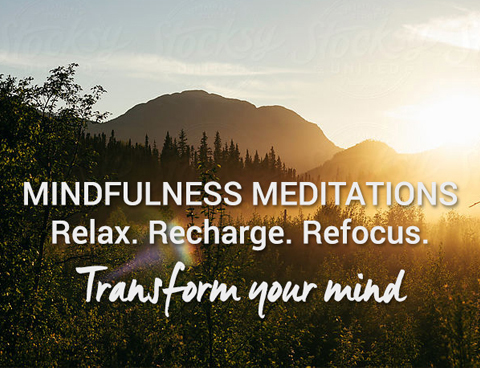 7-mindfulness meditations to focus your mind and transform your life. Create more calm, clarity and focus in less than ten minutes a day. Originally developed for the Mindful in May global mindfulness campaign and featured in the The Mindful Month ebook. With a 6 month old and a 2 1/2 year old, I could definitely use more pciteane! I’ve been reading Everyday Blessings: The Inner Work of Mindful Parenting and I really want to try to make meditation a daily practice in my life.